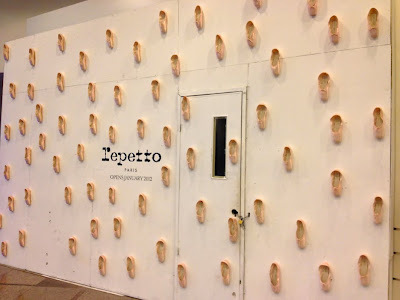 so who's bringing repetto in? well, a pretty little birdy told us that it's suyen corp., i.e., the company that owns bench, human, dimensione, aldo, the face shop, et al. oooh they're taking over the shoe market! 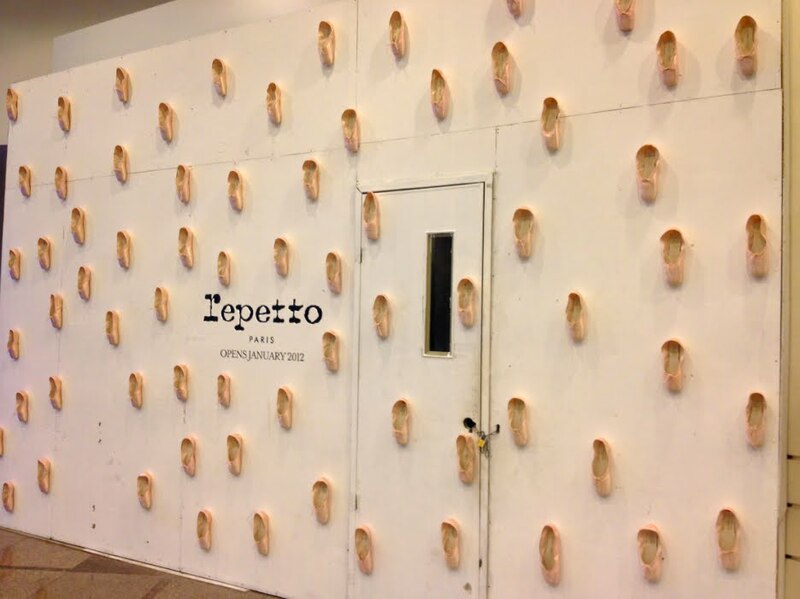 aside from aldo, suyen also carries call it spring and pedro, and now repetto. exact location? it took over the space where madison used to be. right next to fruits & passion, and right across regatta. so are you egg-zited?? 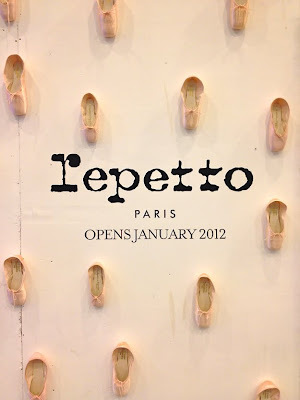 to know more about repetto, go here.